Fixion Nail Investigation – G.T.Embalming Service Ltd. Your cremation paperwork you receive may have one of its sections unanswered the question is on implants. We are capable to investigate and declare the nail/rod is deactivated and supply you with a certificate of deactivation. 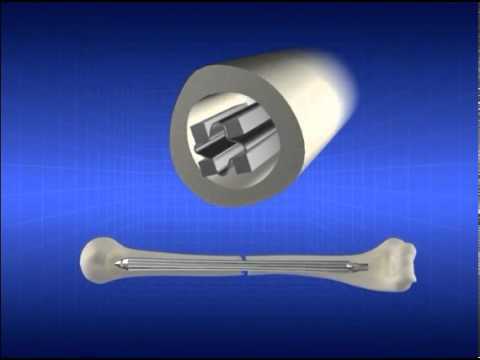 This device is a rod that is fitted into long bones where fracture has occurred and there are several types. 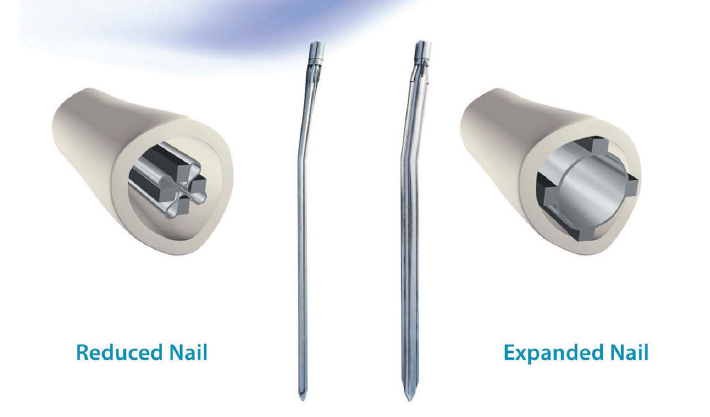 Solid Rods: The same as rods in the past such as hip replacements that are left in place and safe to cremate. 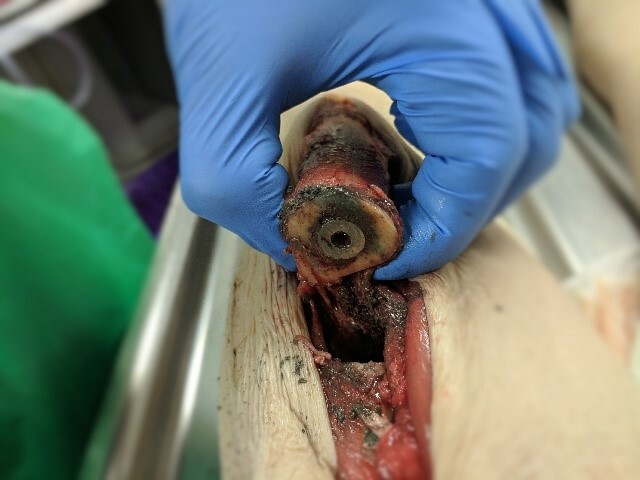 Saline or Gas Filled Rods: These are rods that are filled with a saline solution or a gas to expand the hollow rod within the marrow and grip the bone from within. 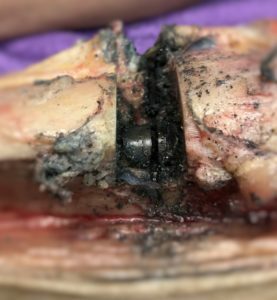 An investigation must be made as soon as possible with the family of the deceased to see if they have knowledge of the implant and the medical history which will show what type of rod is in place. This takes time, and if a satisfactory answer can’t be found then a procedure called Venting (releasing the pressure) must be completed either by a hospital or an embalmer experienced the in Venting process. 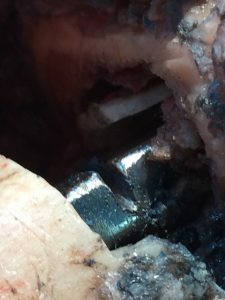 Once Venting has taken place the rod is then safe and can be treated as a normal solid rod.